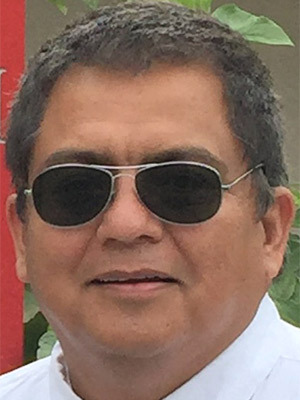 ECE Research Prof Salvador Portillo was awarded a $357,000 Science for Peace and Security NATO grant in collaboration with an international team from the Ukraine, Italy and Turkey. The Science for Peace and Security program promotes cooperation amongst member states based on scientific research and technological innovation. Dr. Portillo is the program director for this grant focusing on the development and advancement of High Power Microwave sources. 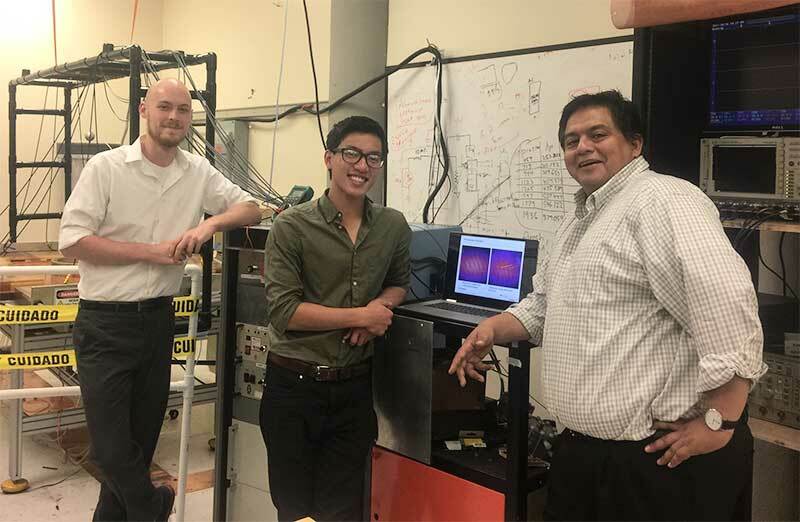 Dr. Portillo’s research is focused on Numerical Simulations of these devices as well as on the experimental development of long pulse, high repetition electromagnetic sources. The Ukrainian team is led by Dr. Kost Ileynko who is working on the theoretical and analytical understanding of these charged particle beam sources. Dr’s Hande Toffoli and Daniele Toffoli, the leads of the Turkish and Italian teams, are developing time dependent DFT numerical simulations of novel cathode materials. Please click this sentence to learn more about the Science for Peace and Security Program.